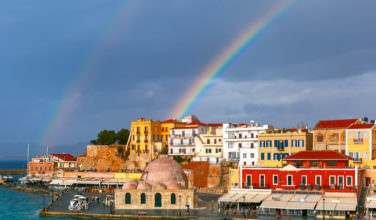 Greece’s second largest city, Thessaloniki, provides a treasure trove of historical sites that are akin, yet different to those found in Athens, Sparta and the Greek Islands. 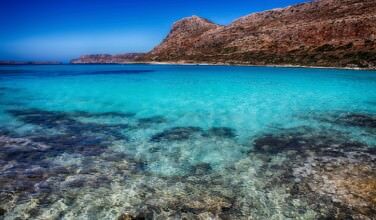 This port city on the Thermaic Gulf of the Aegean Sea is a mixture of antiquity. After a day of visiting Roman, Byzantine and Ottoman historical sites, you can relax in a trendy cafe or dance the night away in one of the city’s thriving clubs. Entertainment is often located just a few steps away from history, making for a unique mix of the old and the new. It’s definitely a great hub of activity! The Arch of Galerius, also known as Kamara, is a monument, erected in 305 C.E., that celebrates a Galerius’ final victory over the Persians. It currently overlooks Thessaloniki’s main shopping street of Egnatia. The structure was originally an eight-pillared gateway that formed a triple arch faced with brick and marble panels with sculptural relief. Only three of the eight pillars and parts of the masonry cores survive. The two pillars that flank the central arched passageway retain their marble sculptures that depict Roman soldiers fighting against the Persians. The sculptured panels hold the interest of history buffs and art lovers alike. One panel shows Galerius attacking the Persian general Narses. Another depicts the imperial family, including Galerius’ wife, Valeria. The arch asserts the glory of the Roman tetrarchy and Galerius’ dominance and is located within the ruins of Galerius’ palace. The Rotunda of Galerius is a cylindrical structure built in 306 C.E. on the orders of Galerius. Historians believe the building was originally intended to be his mausoleum but may have originally been a temple dedicated to Zeus. It was converted to a Christian church in 326 by Constantine I. Currently known as the Church of the Rotunda, it was named a UNESCO World Heritage site in 1988 along with several other churches in Thessaloniki. The building, which may possibly be the oldest Christian church in the world, was originally embellished with high-quality mosaics. Only a fraction of those survive. The Rotunda was converted to a mosque in 1590 when the city fell to the Ottomans. Named the Mosque of Suleyman Hortaji, a minaret was added to the structure and used as a mosque until 1912 when Greece recaptured the city in the Balkan War. The structure was subsequently reconsecrated as a church, although the minaret was left in place. The building is now a historical monument and museum run by the phorate of Byzantine Antiquities of the Greek Ministry of Culture. 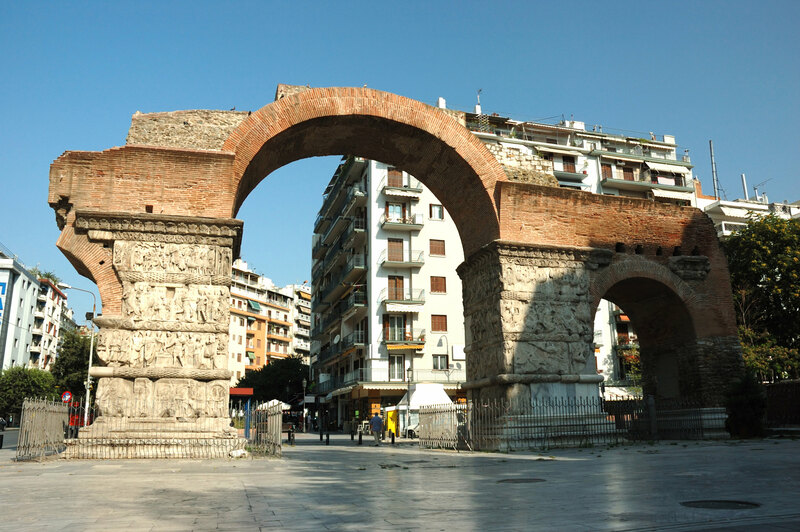 While visiting Thessaloniki, you won’t want to miss the chance to visit the Arch of Galerius and the Rotunda, two important landmarks that showcase the rich history of the city.